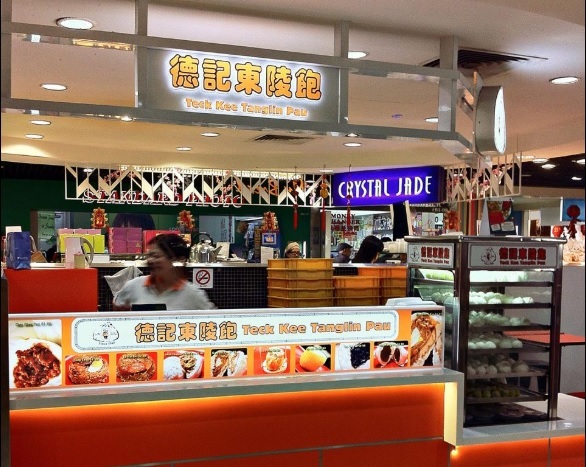 January 31, 2019 will be a sad day for all Singaporeans who love Teck Kee Pau and all its delicious products as its three outlets are closing its doors to the buying public permanently. Established in 1948, this iconic food shop is best known for its handmade buns containing fresh ingredients and the “never-to-be-forgotten” print at the bottom of each bun. Teck Kee’s legacy stretches all the way back to 1948 when Mr. Hui Tuck decided to quit his job as a chef at the Empress restaurant to start his own business. 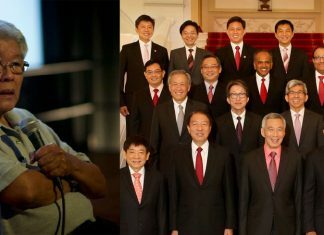 During that period, one can only eat dim sum at the restaurants during the day, This gave him the idea to set up a little roadside stall along Koek road (off Orchard Road) and sell Char Siew Pau and Bak Pau in the evenings. Many claim that he initiated the entire Pau Stall variety. When it started, the food was prepared in small batches, although the practice is still carried out even till today as the owners believe in quality over quantity. Its premium products are the result of stringent control in the quality of raw ingredients, which are delivered daily to ensure maximum freshness. Combined with the techniques of its skilled chefs, Teck Kee was able to provide the best dim sums to its loyal patrons for many years. But just like everything else, it has an end and tomorrow is its last day of operations. Many Singaporeans will be sad but the time has come for Tanglin Teck Kee Pau to bade all SG food lovers — goodbye!